Sept. 4, 2015, has been dubbed Force Friday by Disney Studios and retailers around the country as they roll out new merchanise including action figures, vehicles, Lego sets and clothing. Sales start Friday, Sept. 4, at 12:01 a.m. at Toys 'R' Us stores, Walmart and Target stores, including those in South Setauket and Westbury. Amazon and DisneyStore.com are also putting merchanise on sale. The toys will give moviegoers an up-close look at the characters, spacecraft, weapons and wardrobes that will appear in "Star Wars: Episode VII -- The Force Awakens," which arrives in theaters until Dec. 18. 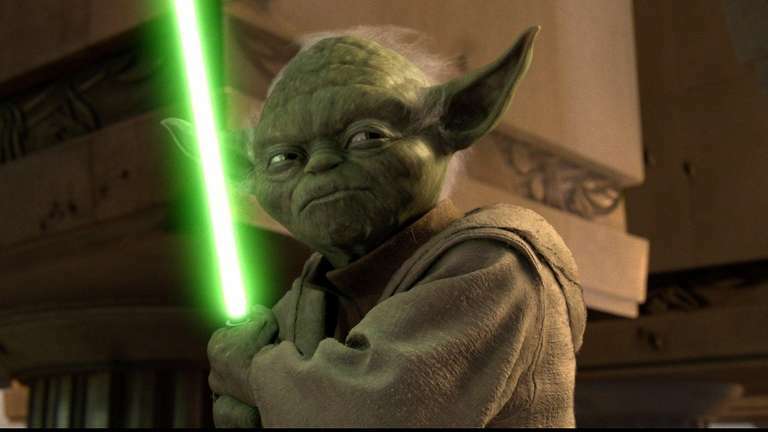 SEE PHOTOS Did you know these 'Star Wars' secrets? There are action figures of new heroine Rey (played by Daisy Ridley) and her beat-up Speeder, along with a figure of new hero Finn (John Boyega) and a replica of Finn's pilot jacket. Some familiar toys, like Han Solo's Millennium Falcon, are making a comeback. "Star Wars" merchandise over the decades has reached $12 billion dollars, far outpacing the $4.2 billion in ticket sales from the films themselves. 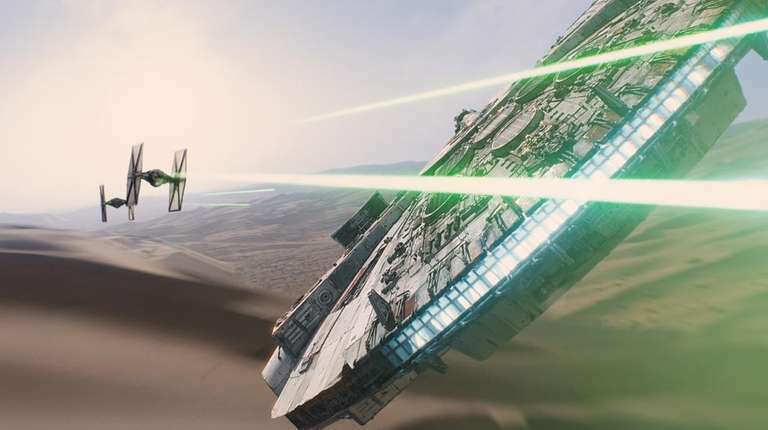 Analysts are predicting the new "Star Wars" merchandise could hit $5 billion in the first year alone.